Aveeno is a great product. We used to order this from abroad, its so great to know its now available in India too. Been on the lookout for something that would help ease out my kid’s dry skin. Thanks for the review – will check it out. I swear by Aveeno products. Glad that now it’s easily available in India. Perfect for our dry winters in Ahmedabad. Aveeno seems to be doing a great job in India too!a much needed winter product. Aveeno is an excellent product. 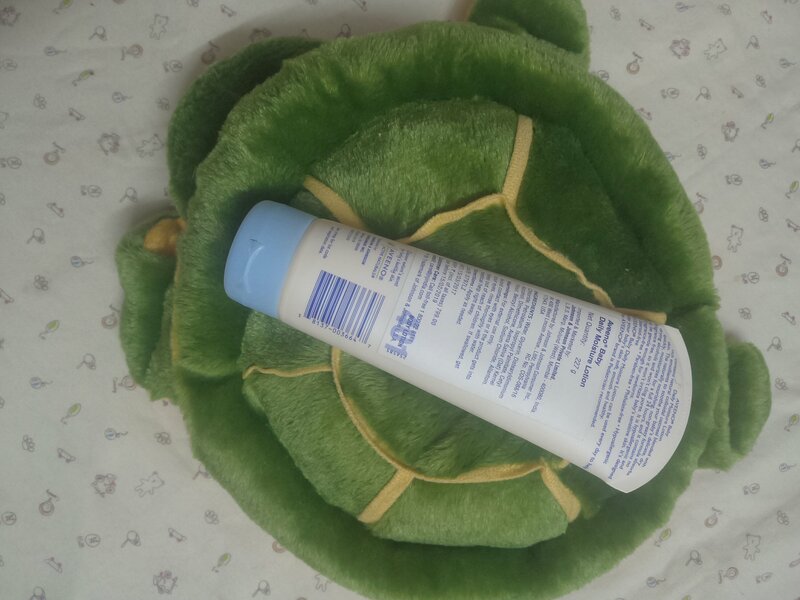 I have been using it for almost a year, it nourishes the fragile baby skin . we love Aveeno too. It has really helped manage my son’s eczema problem. Have heard about this brand. Though never tried yet. Seems like a worth trying product from your review. Aveeno is a tried and trusted brand when it comes to baby products. I used it when we were in the US. I’ve always heard it’s good for very dry skin. I’m going to try this during winters . Using this product for My baby right now and we are absolutely loving it. Aveeno products are getting such a nice response out there. I am yet to try their products but it seems it is wonderful baby product range. 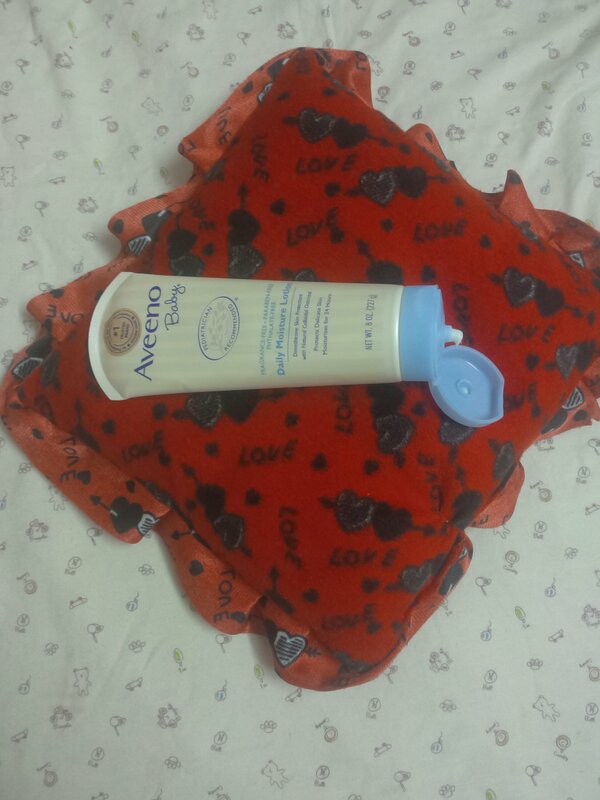 I have also used the Aveeno Daily Moisture Lotion for my kids and for myself too. Love the soft and silky feel of it. It really does moisturize the skin well.